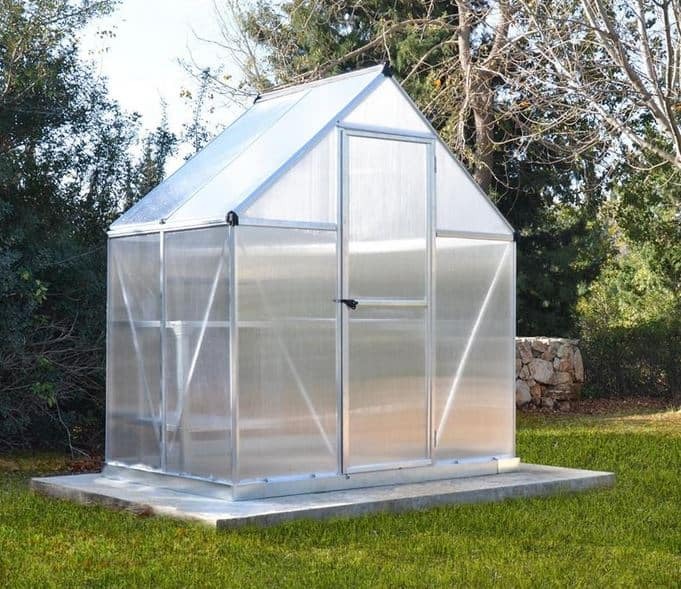 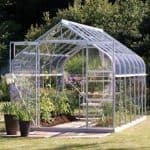 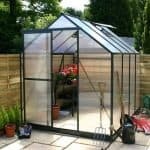 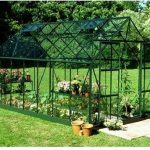 This special greenhouse is packed full of features that make it one of the best options for your gardening and growing needs. 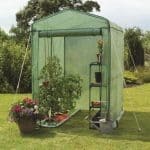 With a magnetic door that ensures the heat is kept in, you also have the peace of mind that comes with a focus on details that keeps your gardening manageable. 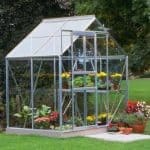 One of the key features, however, is the polycarbonate that is used to glaze the greenhouse. 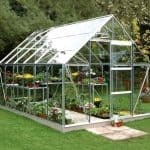 This material is some of the toughest in the world when used for this purpose, and should keep your greenhouse safe and secure throughout the year.